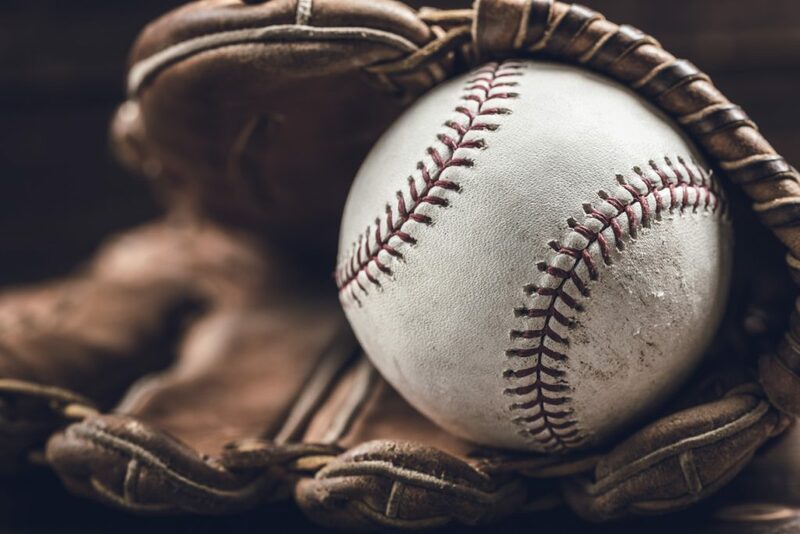 Sports memorabilia is always in season, and there are collectors throughout the region who are eager to get their hands on everything from signed balls to classic jerseys. From baseball cards and pennants to signed gloves and other goodies, these items can fetch a pretty penny on the auction block. Stop going online and searching “sell my sports memorabilia,” only to be met with unprofessional buyers looking to profit off of your valued possessions. Contact iStuffSellers for a fair assessment of your sports items and a fair return. Vintage cards are some of the most popular items of sports memorabilia in Northern Virginia, Maryland, and Washington, DC. The rarer the card, the higher the value. Many factors can influence the value of vintage sports cards. These include the age and condition, but also the manufacturer, errors, etc. In general, cards produced before the 1970s tend to be worth more when they are brought to auction. Signed cards, gloves, jerseys, programs, etc. are highly prized collectibles. 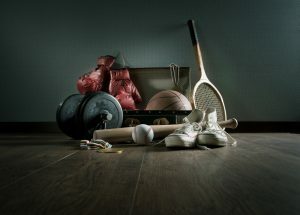 These create a direct connection between sports heroes and fans. These items often become more valuable after the individual is inducted into a hall of fame or passes away. We can help you determine the best time to sell these assets whose value can change over time. When selling signed items, it is necessary to authenticate the signature. This establishes that the article is genuine and thus valuable for collectors to add to their collection. We will be happy to help you sell your treasured sports memorabilia! Contact iStuffSellers and we’ll get the selling process started. Selling sports memorabilia requires securing a specialized appraisal. At iStuffSellers, we use appraisers who can determine the precise value of your prized memorabilia. It would be our pleasure to work with you to determine the most profitable method of marketing and promoting your sports memorabilia sale so that it generates the highest possible bids for your collection. Still wondering “where to sell my sports memorabilia?” All you have to do is contact iStuffSellers! We will be happy to help you sell your treasured sports memorabilia! Contact us today to start the process. iStuffSellers is your number one estate sale & liquidation resource. We offer peace of mind when the time comes for you to sort through your older antiques and collectibles. With professional appraisers readily available to price your sports memorabilia and other items at the correct market value, we ensure you get the highest price possible for your valuables. Do you still have questions about “where to sell my sports memorabilia”? When you contact iStuffSellers, our professional experience makes it easy for you to sell your treasured sports memorabilia in Northern Virginia, Maryland, and Washington, DC!